A staggering 16 million Americans live with a scary disease right this second. Those with type 2 diabetes, insulin resistance, and obesity have a higher risk of developing it. It’s tough to find and even tougher to treat. But here’s the kicker: Most people have never even heard of it. 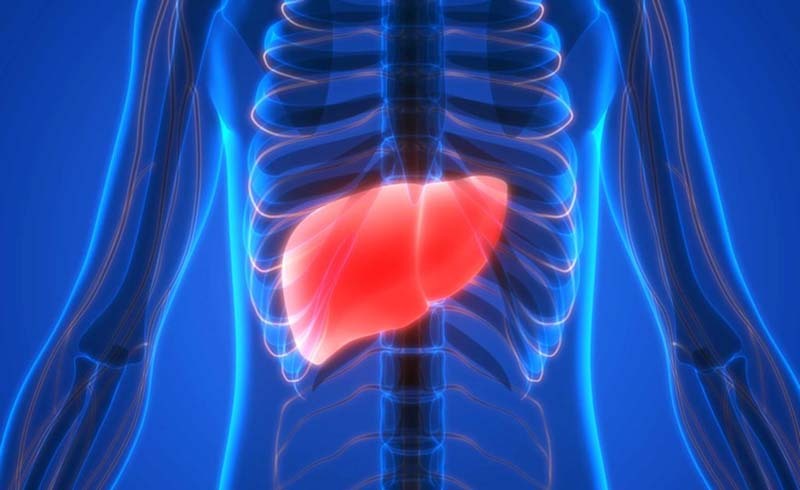 It’s called nonalcoholic steatohepatitis, or NASH for short, and it’s a type of fatty liver disease that’s every bit as nasty as the version alcoholics suffer from. While having a liver lined with fat is distressingly common—it affects some 64 million Americans—in most people the fat buildup doesn’t trigger life-threatening health troubles. With NASH sufferers, however, the liver becomes inflamed, which can lead to the permanent scarring known as cirrhosis and an increased risk for liver cancer. Some experts believe NASH will surpass hepatitis infections as the biggest reason for liver transplants by 2020. Why have doctors and patients ignored this dangerous disease for so long? “It’s because they didn’t see it,” Mark Pruzanski, CEO of Intercept Pharmaceuticals, a company that’s focused on treatments for liver diseases including NASH, told Business Insider. Symptoms are scarcely seen in patients with early stages of NASH. To test for it, you need to get a liver biopsy, which requires removing cells from your liver using a small needle. Even then, it might be too late; the disease often leads to problems like liver failure, and no treatments currently exist. There’s good news, though! You can prevent NASH right now by losing weight and maintaining a healthy weight and diet. Plus, doctors and pharmaceutical companies are pounding the pavement to develop a treatment. They currently have a test drug in the works, with an expected approval date in 2019. If you’re a diabetic who needs to lose weight, you may have a higher risk for NASH—but you can try this 2-day diabetes diet to stop it in its tracks.